In the past, companies would need to estimate annual usage of marketing materials and print on a conventional press to store in a warehouse. 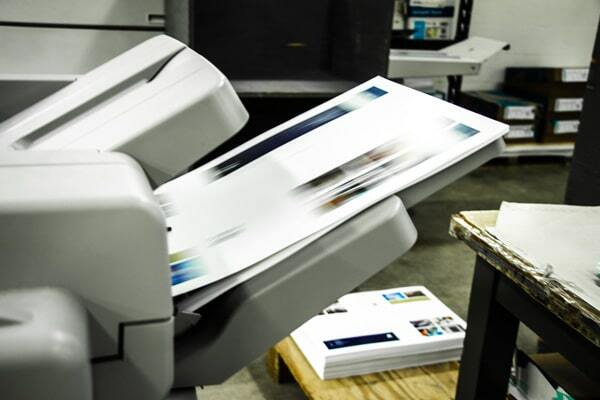 Digital printing services allow companies to print only what is needed, when it is needed, and customize each printed piece to personalize communications. A digital repository and just-in-time printing allow customers to reduce waste and inventory needs. Why Choose McClung Digital Printing? Personalized – Use VDP to add that personal touch. Large Print Sizes – Print size as large as 13 x 27.5”. Variable Content – Custom photos and content dependent on demographics, geography, etc. Envelope Printing – Print four-color envelopes. Quality – Nearly indistinguishable from offset printing.